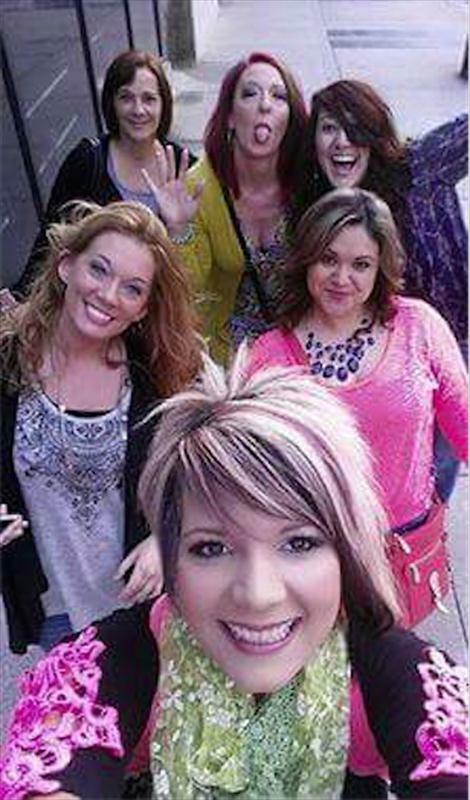 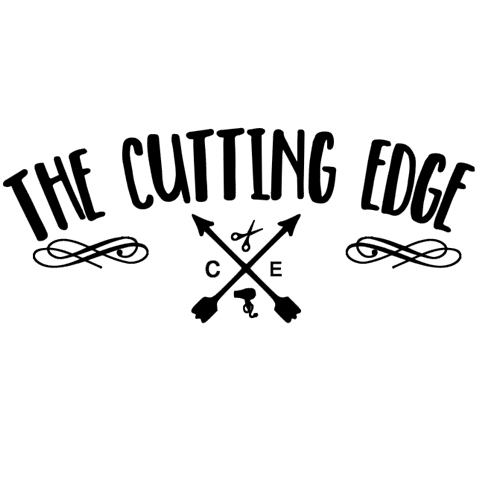 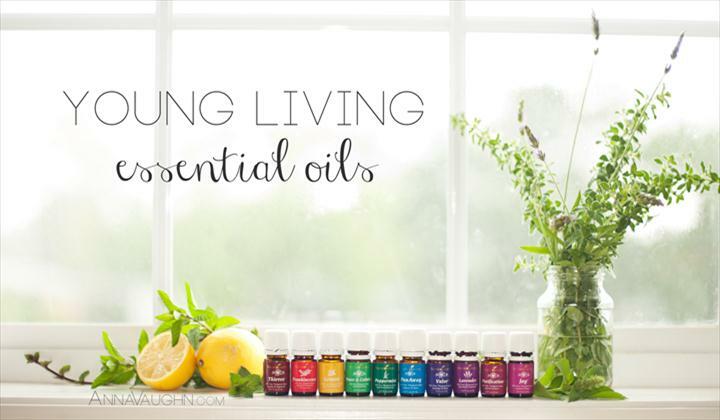 The Cutting Edge Salon, in Murray, KY, is the area's leading beauty salon serving Murray, Benton, Mayfield and surrounding areas since 2007. 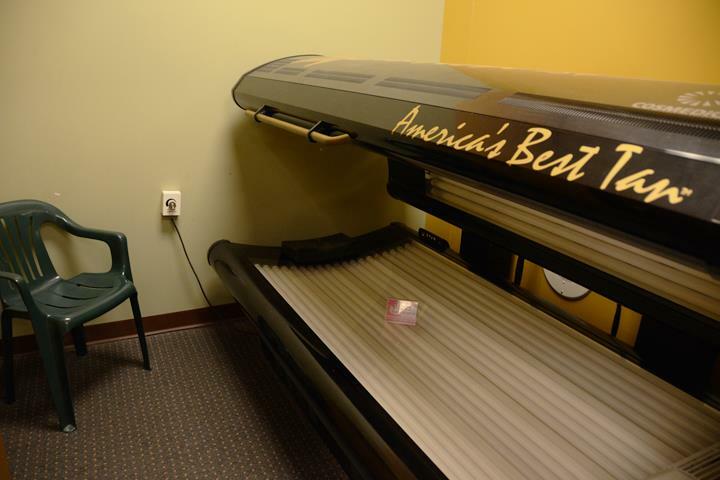 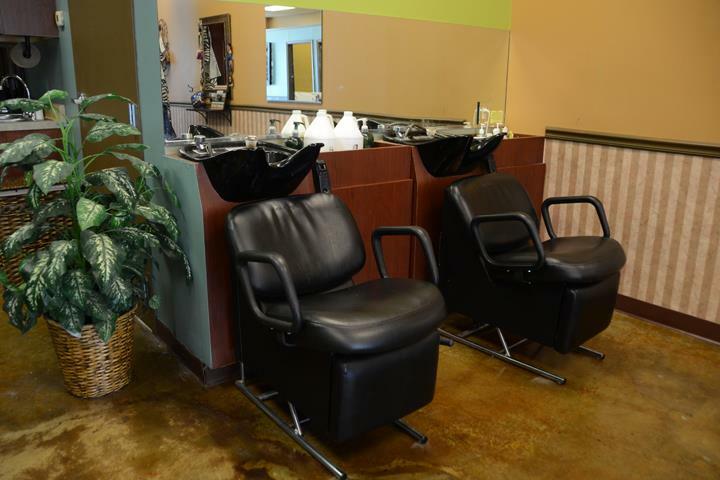 We offer haircuts, color, highlights, perms, shampoo and blowouts, waxing, tanning and more. 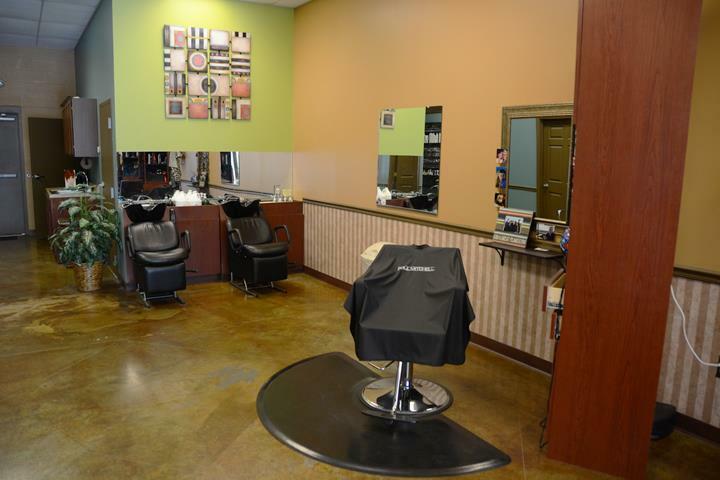 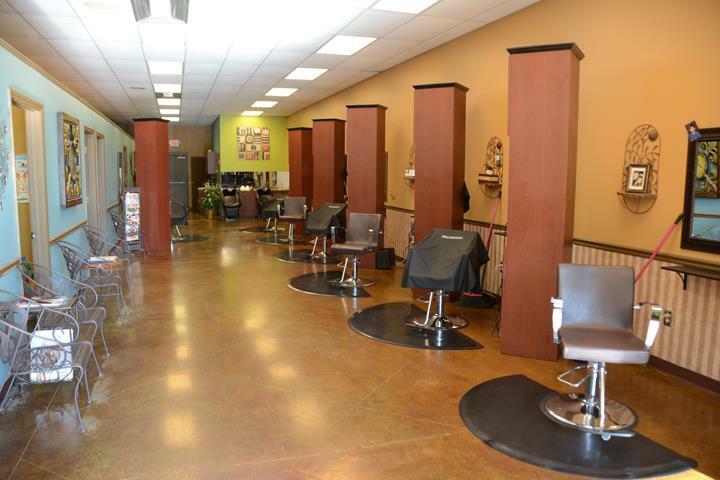 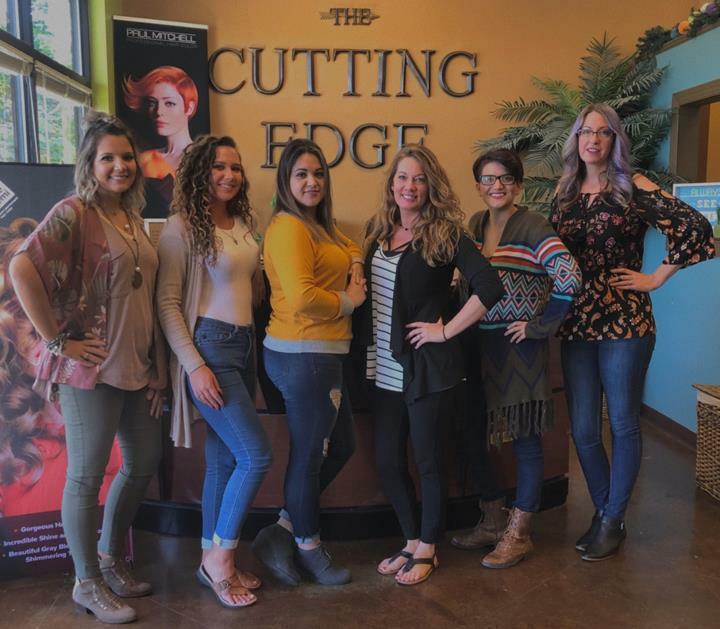 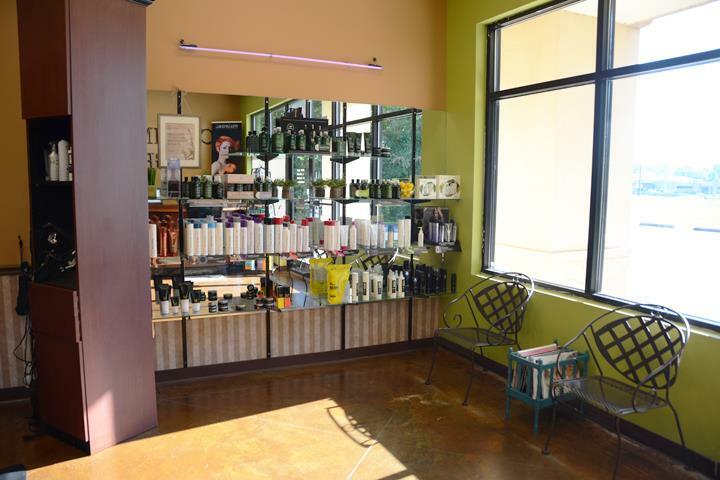 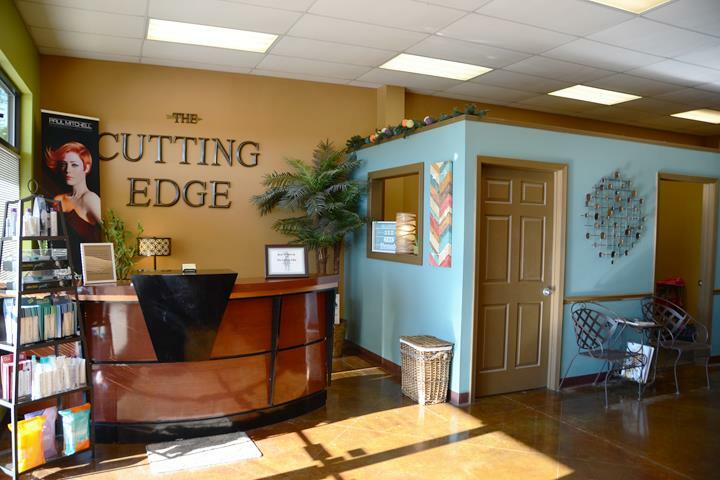 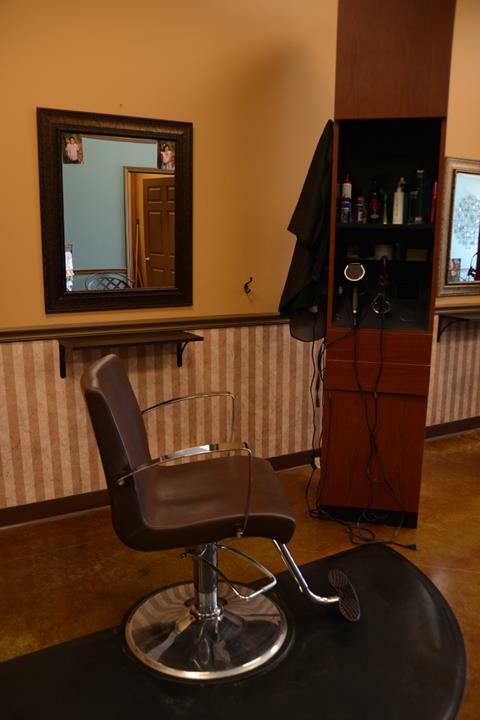 For your next salon day, visit The Cutting Edge Salon in Murray. 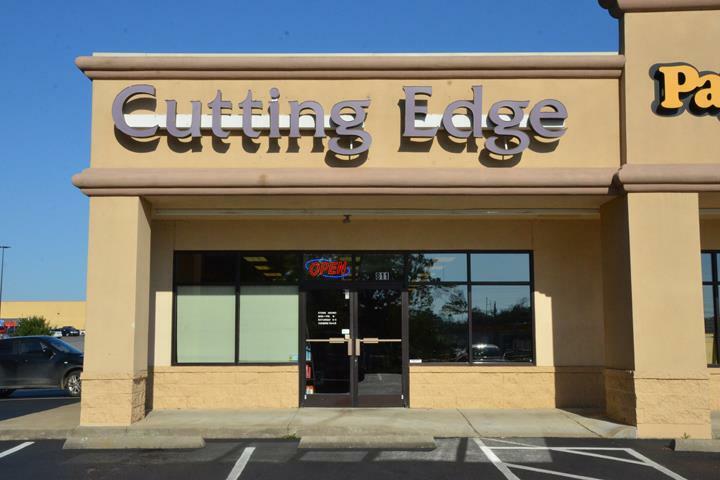 Established in 2007. 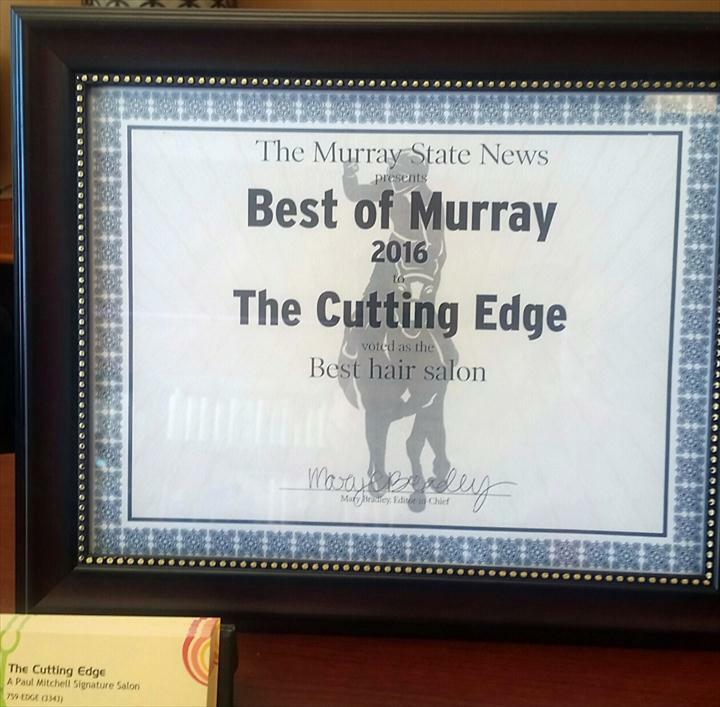 The Cutting Edge Salon is proud to serve our local area which includes Murray, Benton, Mayfield, Paris, Cadiz, and Calloway County. 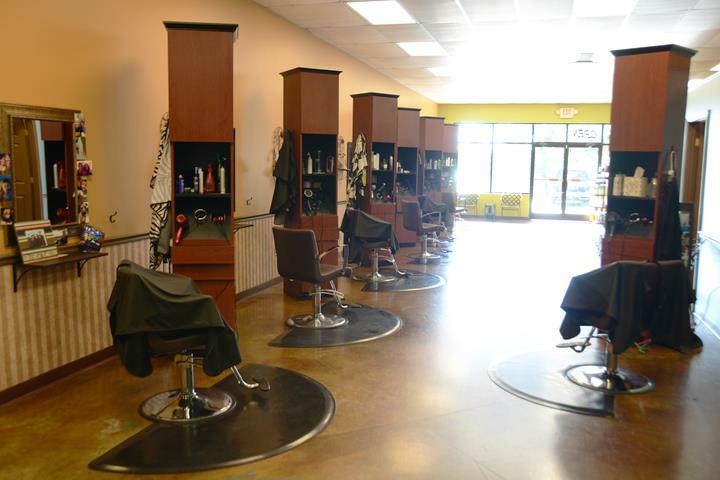 We specialize in Women's, Men's, and Children's Haircuts and Hair Coloring since 2007.